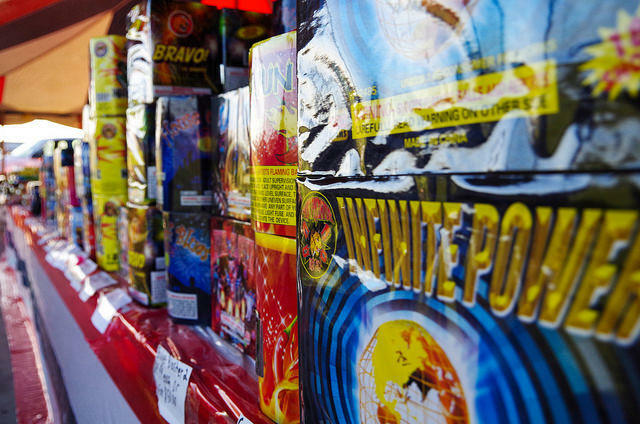 The city is considering loosening Wichita's fireworks laws to be more in line with the state's. Council members are considering amending the city’s stricter fireworks laws to be more in line with the state’s looser ones—allowing all consumer-grade fireworks, with the exception of bottle rockets and sky lanterns. Currently, Wichita only allows novelty fireworks and fountains with sparks less than six feet high. 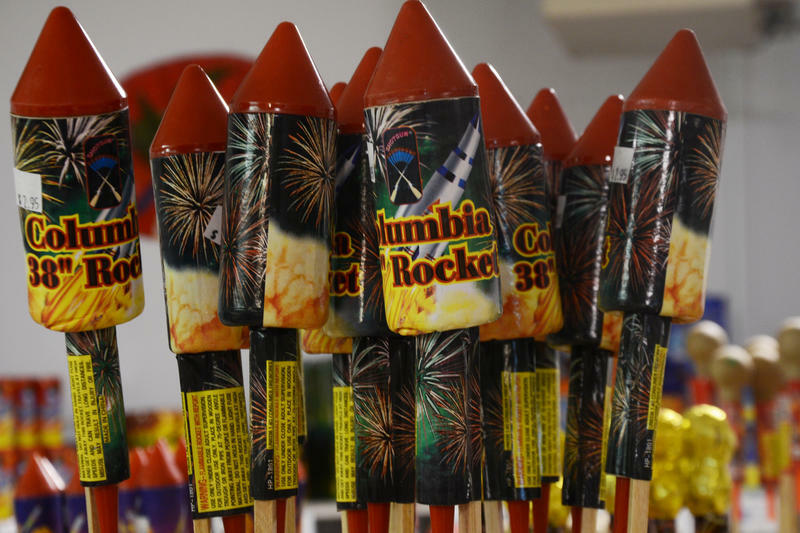 Fire Chief Tammy Snow said with so many restricted fireworks coming into Wichita from neighboring communities anyway, the current ordinance is too hard to enforce. “To issue a citation, the officer must have probable cause, which means we have to witness the offense," she said. Several residents spoke out against relaxing regulations, though some were in favor of allowing bigger fireworks within city limits. Mayor Jeff Longwell said he wants to revisit the issue in a month or so. 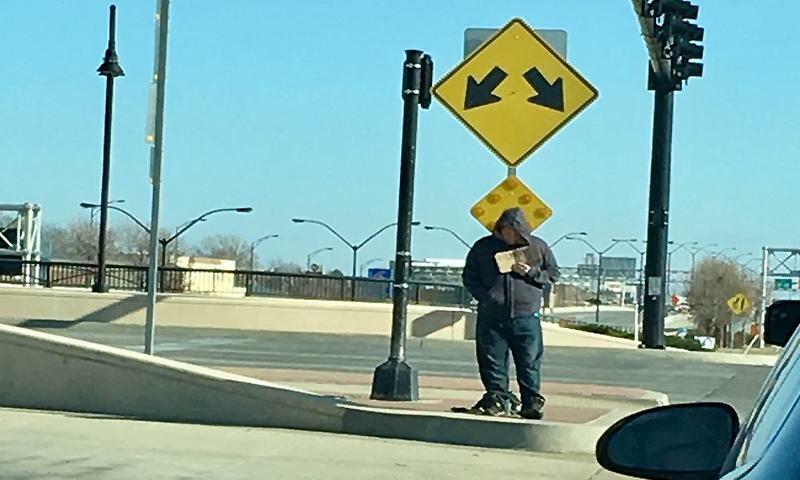 Wichita City Council members passed two ordinances Tuesday aimed at curbing panhandling. The City of Wichita and Sedgwick County had a busy few days dealing with fireworks complaints and fires. The non-emergency nuisance call line received 826 calls through Tuesday night with noise and other fireworks complaints. But officials report that the emergency 911 calls were up to 2000 a day versus a regular load of 1500. Five fires were started last night, including one reported in a truck bed while the truck was driving down the road. Another fire was started on the exterior wall of a garage.